The most valuable skills we can give our children are those that help them care for, understand, and be tolerant of others. How good we are at reading, running, experimenting, calculating, writing and all that other great stuff is important. 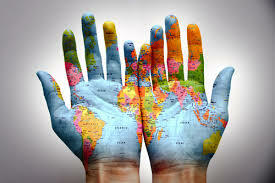 But the value of being a positive global citizen is immeasurable. caring for ourselves and others, worldwide. 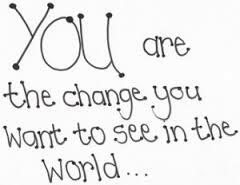 understanding that our actions have an impact here and around the world. taking action to build a more just and sustainable world. If you are a social media junkie, like myself, you might want to go look at the NZ Global Citizen Facebook page and learn more there. You might also want to talk to other schools, such as Auckland Girls’ Grammar School or Tairua Primary School, that have already invested in explicitly exploring and promoting global citizenship, incorporating it into their learning “to develop Global Citizens of the Future, citizens that will contribute to society in diverse and creative ways.” Look here for information on what Tairua School are doing and how – it’s very inspiring. I love the idea of Purple Cake Day. It’s a charity event that supports children worldwide to receive the education they need to break the poverty cycle and create a better future for themselves, their families, and their communities. It’s about ‘kids helping kids’. 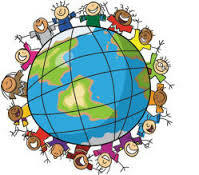 The activities celebrate and connect children around the world, helping them learn about their role in the global community, and grow their sense of compassion, respect and leadership. This year’s global Purple Cake Day is Friday March 7th, but if this doesn’t suit you can still get involved – just choose a day and GO PURPLE! You can find out all about it here. World Vision run the Kids for Kids annual choir event, with thousands of children singing together. The Kids for Kids event “encourages young people, their whanau and school communities to make a difference in the lives of children around the globe, through the work of World Vision” and helps “schools introduce the concept of global citizenship” to students. World Vision provides schools with resources that teachers can use to help students understand and discuss the causes and consequences of global poverty, in order to develop compassion for others and build a desire to take appropriate action. There are NZ curriculum resources that look at New Zealand citizenship, but is very much focused on being an NZ citizen rather than a global one. Nevertheless, it might be a good unit with which to introduce the wider topic, especially given the diverse make up of Aotearoa. Oxfam has some good resources on its site, much of which are aimed at Britain but that can be used as a good starting point for teachers anywhere. 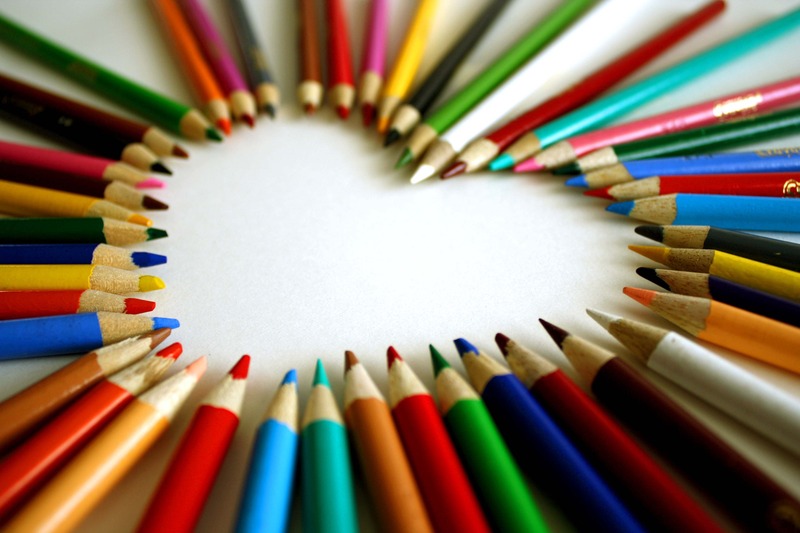 The promotion of attitudes that reflect an openness, interest, and positive attitude towards cultural differences. This will empower students who do not have the opportunity to develop such attitudes at home, and will also engage students for whom cross-cultural navigation is a more frequent experience. IMMERSE YOURSELF IN A DIFFERENT CULTURE AND LEARN HOW TO SEE THE WORLD THROUGH DIFFERENT EYES. And there it is in a nutshell, what it is all about. Being more able to see things through other people’s eyes. That can only ever be a good thing. 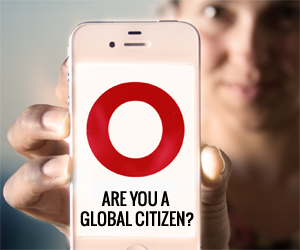 GO ON – BECOME A GLOBAL CITIZEN.